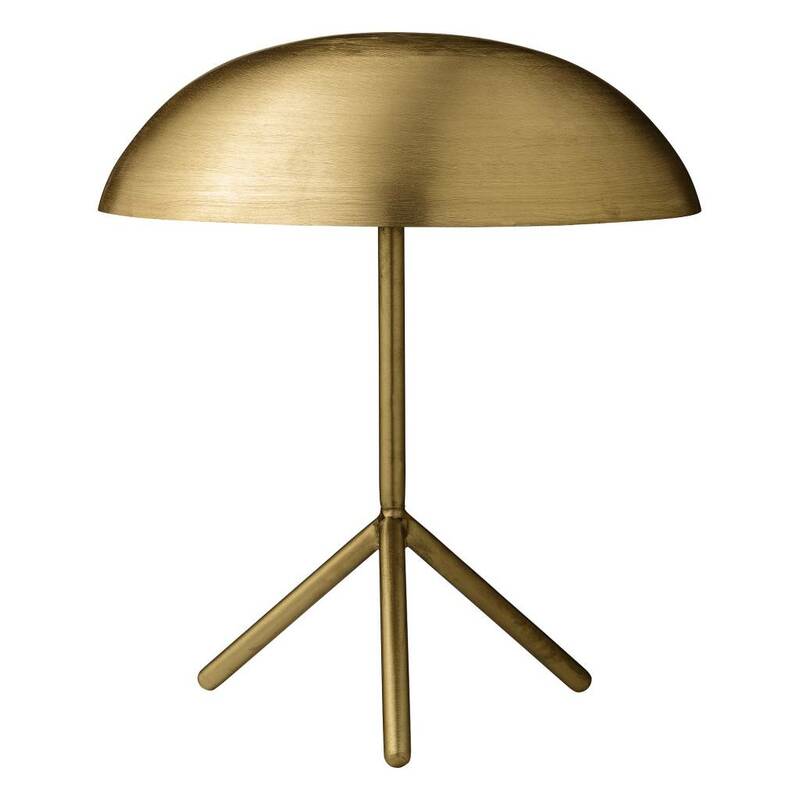 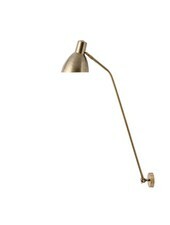 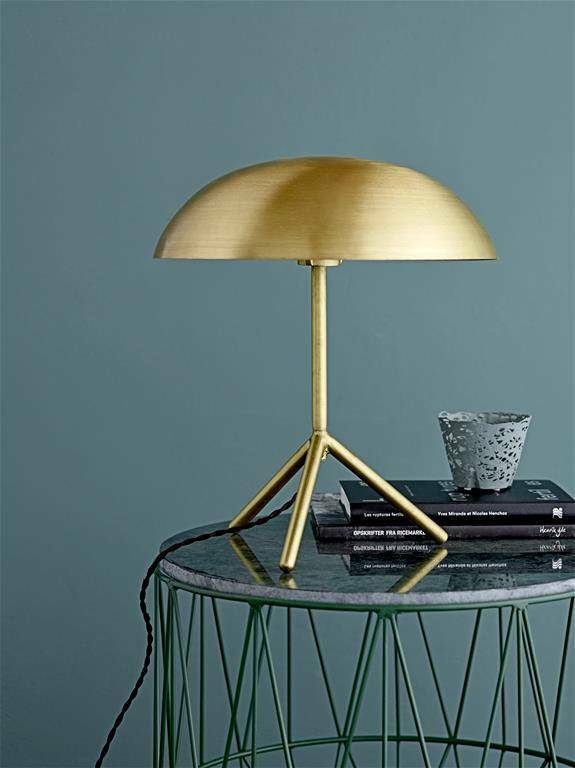 Tripod desk lamp, brushed gold finished. 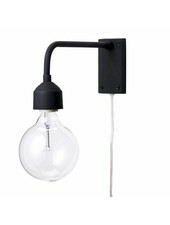 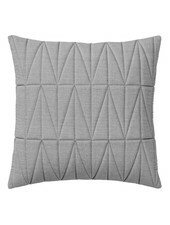 Perfect to bring an industrial touch to a bedroom or office. 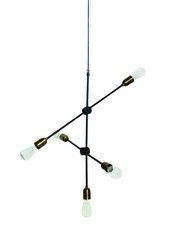 E27 - Delivered with cable of 3.5 meters.